Christopher Ross, the UN mediator for Western Sahara, has failed to convince the Polisario separatist front to soften its position and go back to the negotiations table with Morocco, because of Algeria’s firm opposition to Ross’s proposal, according to an informed Sahrawi source in the Tindouf camps. According to the same source, before Ross’s trip, the Algerian regime had drawn to the Polisario the line not to be crossed during the talks with Ban Ki-Moon’s personal envoy. The silence observed by the Algerian media on the UN mediator’s visit in the Tindouf camps, reflects the difficulty encountered by Christopher Ross in convincing his interlocutors and his interlocutors’ embarrassment to be unable to put forward a valid alternative. 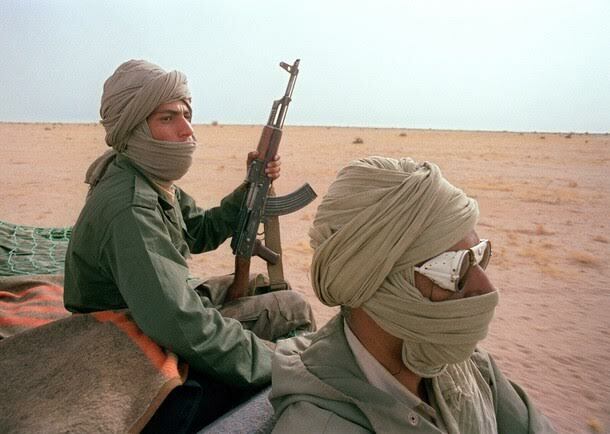 The Sahrawi separatist Front and its military and financial backer, Algeria, are strongly opposed to the autonomy plan proposed by Morocco to settle the Western Sahara conflict and stick to their unworkable idea to set up a tiny state in Western Sahara. However, Algeria’s standpoint is increasingly isolated at the international scale, particularly since the Security Council has repeatedly described the autonomy plan as “a serious and credible” basis to reach a settlement to this long-standing conflict which poisons Algerian-Moroccan relations. Faced with the rise of terrorist and separatist groups in the Sahel region and the jihadist threat that has reached the Maghreb, major world capitals seek any way to reach a settlement of the Western Sahara issue, and consequently prevent the spread of insecurity and destabilization to this part of North Africa, which is for Europe, the last bulwark against the terrorist threat.